Is It Morally Okay for My Little Brother to Work for a Defense Contractor? 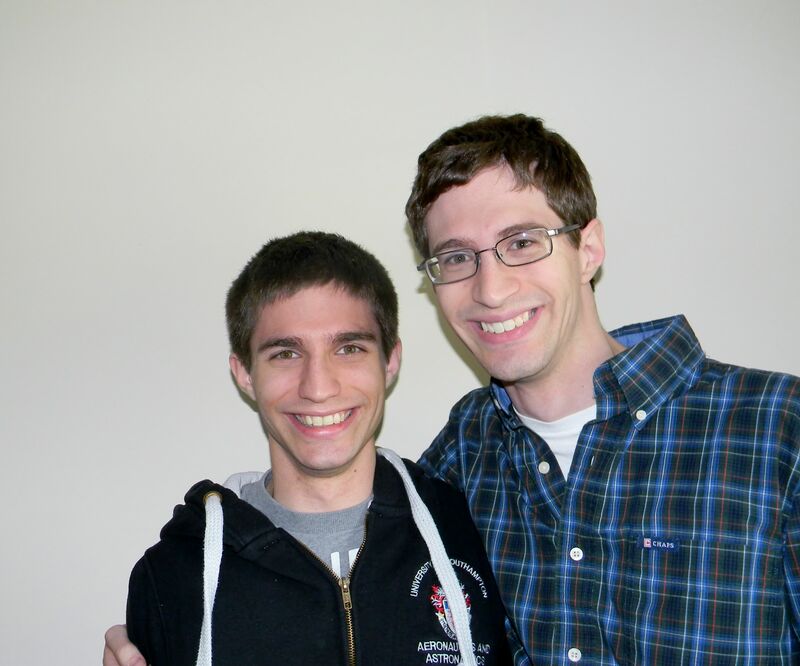 As some of you might know, I have a little brother named Adam (he appears on the blog once in a while). Adam is one of my favorite people–he’s a remarkably kind, thoughtful, and gregarious person. If you met him, you’d like him. Just about everyone does. My little brother is studying at the University of Southampton in the UK, where he’s studying to become an aerospace engineer. Becoming an aerospace engineer literally is rocket science, and it’s not easy. Not only are Adam’s classes exceptionally grueling, but he needs to spend this coming summer doing an internship to get work experience and ensure that he’s competitive on the job market when he graduates. These internships are hard to get, especially if you want to be paid for your work. Recently, Adam was able to score a paid internship at a major American defense contractor. As a political theorist, this raises some interesting moral issues for me–no matter your position in international relations, it’s more or less inevitable that when you get involved in designing and manufacturing weapons, the weapons you make will be used in some conflicts you don’t agree with to kill people you don’t think deserve it. Is it okay with me that Adam wants to do this?